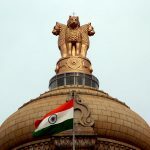 Shamnad Basheer v UIDAI – writ petition in the High Court of Delhi - Aadhaar FAIL! 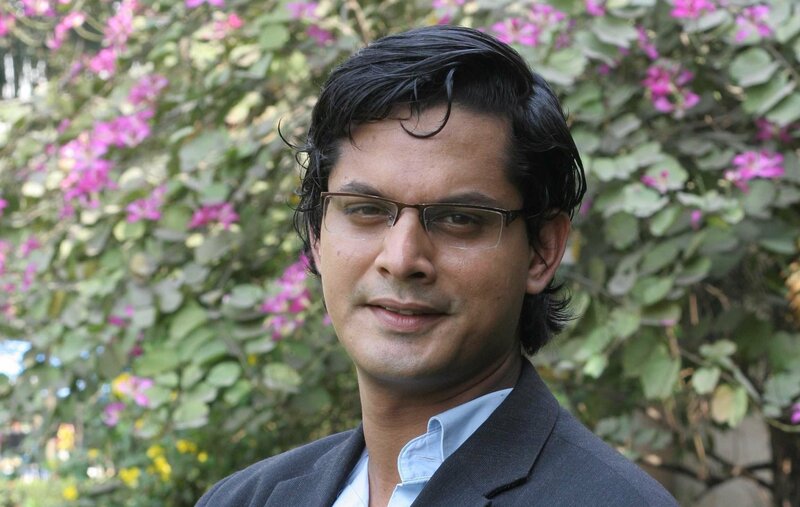 Prof. Shamnad Basheer filed a writ petition in the High Court of Delhi with regard to the violations of privacy due to the leaks of Aadhaar numbers. 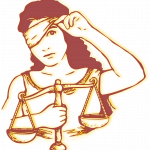 The petition will be heard after the conclusion of proceedings in the cases challenging the Aadhaar on Constitutional Grounds being heard by the 5 judge bench headed by CJI in the Supreme Court. Good. The Stubbornness And Highhandedness Of Modi Govt And UIDAI Ought To Be Challenged Whenever Any Violations Of Privacy Or Otherwise Ought To Be Challenged.